An alumna of the School of Nursing has established an endowment that will support leadership efforts by School of Health Professions faculty in the area of rehabilitation. Debbie Oveland, BSN, MSN, and a board-certified family nurse practitioner, signed the agreement in June to establish the Oveland Family Leadership Endowment Fund in Rehabilitation and Research. The endowment agreement states "the Oveland Family shares a lifelong passion built upon an unwavering spirit to support individuals with disabilities and special needs by providing the best quality of rehabilitation and patient services." Oveland said she hopes the endowment will foster education and research in the School of Health Professions related to how best to provide services to patients with disabilities and special needs. "Open doors for these young adults," she said of her dream for the fund. "They may not look perfect or act perfect ... but they are people." Learning how to make special needs patients more comfortable during clinical exams is one area that increased awareness and education would improve, Oveland noted. Oveland said her experiences as a mother of a daughter with special needs deepened her understanding of the issues surrounding patient care and service. A board-certified family nurse practitioner, entrepreneur, and author, she retired in 2011 after more than 30 years working in the Veterans Affairs system. Oveland is a special needs consultant with SpeciaLives, which she founded to help secure housing, employment, and lifelong educational and socialization opportunities for young adults with special needs. "The more productive we are all in our communities, the better, " Oveland said. Oveland's educational ties to UT Health are strong. 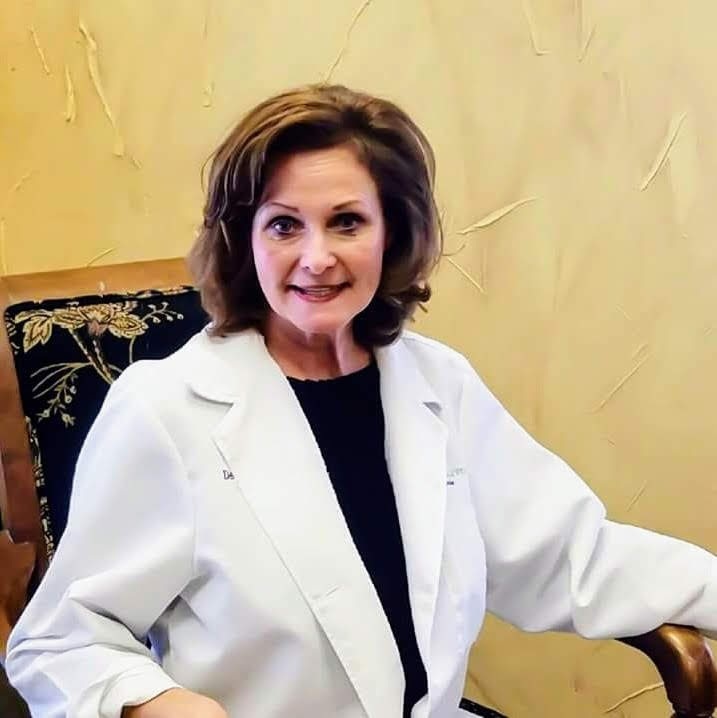 She earned her bachelor's and master's of nursing degree from the University's School of Nursing and completed its post-graduate family nurse practitioner in 1996.